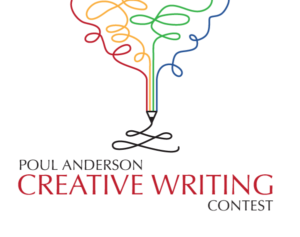 The Friends of the Orinda Library is excited to announce the start of the 2017 Poul Anderson Creative Writing Contest, open to all students who reside and/or attend high school in Orinda. Entry Categories are Science Fiction/Fantasy, Essay/Memoir/Biography, Poetry and Short Story. Students may submit one entry in any of the four categories for a total of not more than three entries. Submission deadline is Friday, April 21 at noon. If you have any questions about the contest, please email Julie Rossiter at jjrossiter@me.com.